What is Online form filling jobs? There is nothing more extraordinary in online form filling jobs rather than copy and paste data from database to online form. If you follow our guide you will surely able to gets genuine form filling jobs in India. (Keep reading for this) once you have registered for form filling jobs you will provide a member area portal to login. There will be no such working time. You can utilize your free time to make money work at home. Start Online from filling jobs. Now click on start online work and a new form will appear. Now go to Database and copy paste data to the new form. Do the same procedure to fill our all the filled. Here is done. Now review your work for mistakes, and click on save button to finalize your work. That’s it. A cool method to earn money from form filling job. Note: This is a row instruction of how online form filling jobs actually works. Hence deferent company has there deferent client portal for there work management. But the ultimate procedure will be same. Additionally, some of from filling jobs Provider Company may have some especial guide that you should follow while you are working online. Here is a simple demo work from YouTube that show you a visual guide of online form filling jobs. How to earn money from online form filling jobs? Form filling jobs is a freelance job where your earning is depending on how many forms you have filled successfully. The average earning in form filling jobs in India is 10K -35K depending on your skills and experience. The rates on each ad posting are from Rs-5-10 depending on how many filled are there. Here is the few small advice that helps you to earn 25K-35K doing online form filling work. Gets a genuine form filling jobs. If don’t then all of your money and time will be wasted. Work daily and set a target to fill out 100 forms daily. Don’t take rest work at list 25 days in a month. Think big- Get bulk form filling projects and employed few students and housewife to work with you. You can set up a small office and run outsourcing business at your home. Work from home form filling jobs without registration fees is the best form filling work solution in India. Try to get one of them to avoid scam in registration fees. How much can you earn with Online from filling jobs? Full time form filling jobs: you have to work 8-10 hours in a day and you can earn up to 15K-25K per month. Part time form filling jobs: This one is for students, housewife, and retired person. You can earn up to 3K-15K monthly. Form filling projects outsourcing business: You can take this online form filling jobs projects to the next level by starting Form filling projects outsourcing business at your home. You will earn up to 35K- 50K if you are able to manage work for 5-10 people with a small setup. Genuine online form filling jobs without investment: (Low payment): Here in Scamdesk.com we always advice people not to join any scam online jobs. There are few websites on internet offer free online form filling jobs. You can sign up one of them and start earning. Please note this type of Google form filling jobs will pay you low payment as they are not asking any upfront payment. Additionally, don’t expect any support from them. There is a lot of outsourcing company where you can start Pan Card from filling jobs. Here you will be provided data and an online form that you need to fallout. This type of form filling jobs does not come with any copy paste as you have to retrieve data hard copy. The average earning is Rs-40.00 on each form and you have to do it very decently as it’s a govt project. You can contact directly to the municipally for getting various Govt Survey from filling Jobs. You have to type few strings like first name last name and address, also there will be few filled that you can select from the drop down menu or check list box. The entire project can be done online in Google Sheet or remote server. Indian Govt is working continually for making post offices and bank as CBS enable. But it’s not an easy task as this task need lots of information migration from hard paper to a computer database. Take this opportunity by taking trader and start making money from information migration projects in govt sector. Get register in your local Block/Municipality office website and get update tender notice. Once you able to get any tender you can start working on various form filling jobs from Block/Municipality office. Same as Municipality office, you can apply to their tender and start doing offline form filling jobs. There is nothing complex to do, simple add your record to excel and save the file here it’s done. CYBER EXPO offer online form filling job without investment daily payment. It’s the most people online jobs provider company in India. You can get more information regarding demo work from here. Real data jobs is a paid online form filling jobs provider where you can earn money by filling online forms in complaints forums. You can start making money from classified form filling jobs. You will be provided free classified sites list and ad matter, now open those classified sites one by one and fill out the form with the help of ad matter, now click submit ads and report the published ads URL to get paid. It’s another popular form filling jobs that can be done form your home. To get Social Bookmarking Form filling jobs you can contact any off page SEO Company. They will provide you data and Social Bookmarking websites. 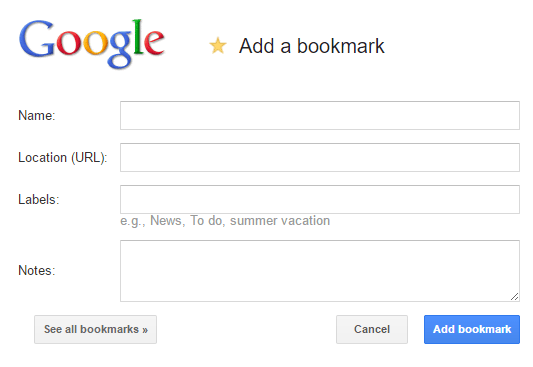 Now open that Social Bookmarking website one by one and click fill out basic information on website URL. That’s it. BSNL and other people telecom company have their customer database information. 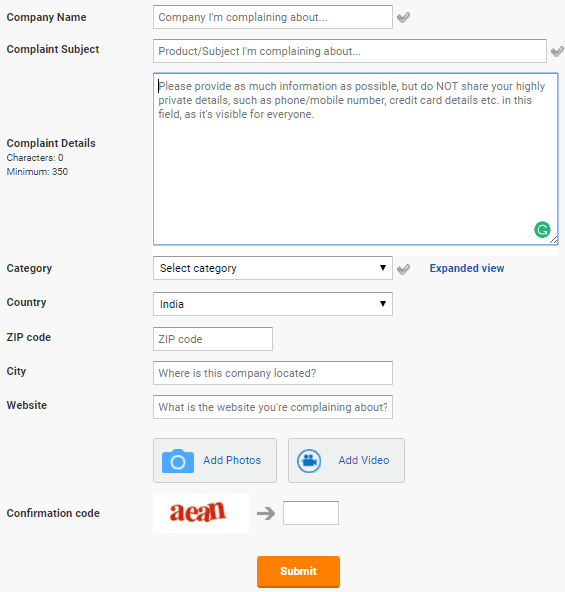 When someone subscribes for a new connection, they need to entry 25-40 filled customer information. You can contact BSNL Tender page from here or directly to the distributer for getting airtel form filling job home. How to Get Daily Payment? National member can get there daily work daily payment directly to their bank account. The entire fund will be transferred through RTGS or NEFT. International member will get there payment to there PayPal or Payoneer account through wire transfer. Hope this article will help you to find the best form filling jobs that paid you on time. In Concoctions, we recommend you don’t make your future ruin by expecting too much earning from form filling. Yes, it’s a good way to earn passive income when you are unemployed but still, you have a better choice in your career to make your parent proud. Again , As a business opportunity you can start your own small office with 5-10 employees and earn up to 50K, this business idea will work with the help of your luck and hard work. Let me know how did you start online form filling jobs in India? Don’t hesitate to share your experience in the comment section. We wish a happy earning. how i strat or apply govt. online offline data entry jobs plz also tell me the site name or links to apply…..
sir plz tell me genuine offline or online home based data entry job work providers address link or websites or contact no’s if u know/have plz tell me. I want to join plss..
we are looking for online job. Please tell me govt form filling jobs,I want to work. Please give me government typing work at home to earn money. please let me know the details about it. I am interested in form filling job if it is really fullfill my need. Please give me complete details in tha mail. Please give me government approved online job.please contact my mail id. sir, how can i apply for this online job. I’m interested to join and give my best. Nice work, your website is helping as per official information. I want to join Form Filling Jobs, pls help me. I am really in need of a extra income source for myself. So if you are having any opportunity like this kindly tell me further details about it and how to start work. And there is one more request that I have already wasted thousands of my money on these types of projects. So I just want an authenticate and real work.